Enter a kaleidoscope of colorful perfection with the Vans® Era sneaker. Padded collar and footbed for added support and flexibility. 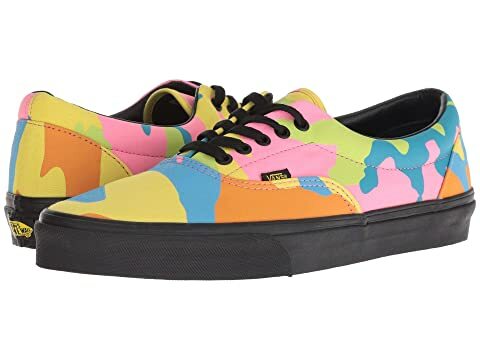 We can't currently find any similar items for the Era by Vans. Sorry!